Providing you the best range of marine engine spare parts and diesel engine spare parts with effective & timely delivery. 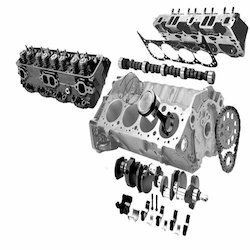 We are one of the prominent manufacturers and traders of a wide array of Diesel Engine Spare Parts that can be availed in various specifications. Known for their dimensional preciseness, longer functional life, efficient performance and robustness, these spare parts are widely demanded. 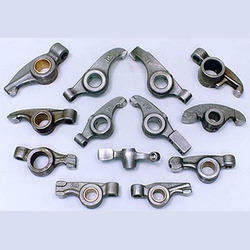 Our valued customers can avail these supreme functionality spare parts at reasonable rates.